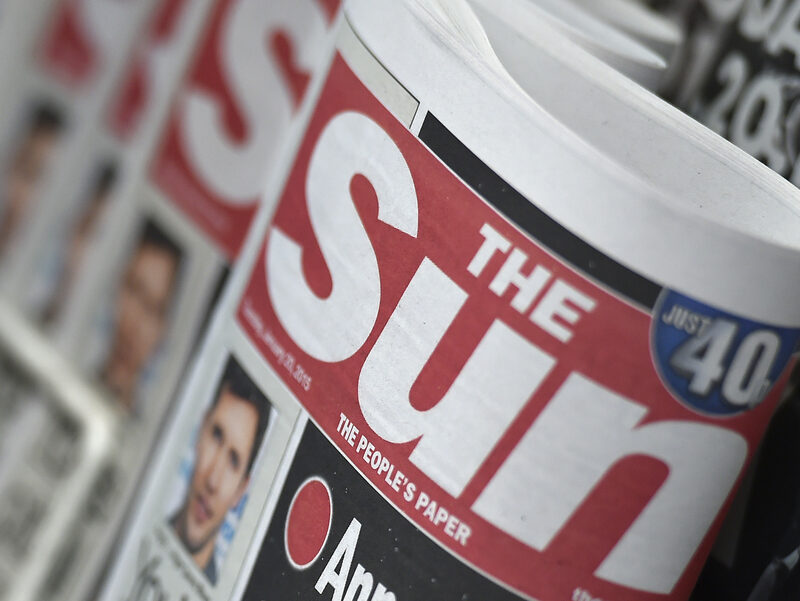 Andy Silvester has been appointed as the new head of public relations for The Sun, and has said he will also write “the odd leader” for the Rupert Murdoch-owned title. Silvester is the former deputy director of policy at the Institute of Directors and replaces Dylan Sharpe, who left to become a special advisor to Tory cabinet minister Damian Green MP last month. 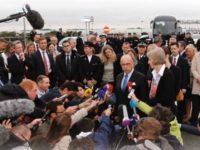 Leader columns are the voice of a newspaper, enabling it to comment and take an editorial stance on news events. 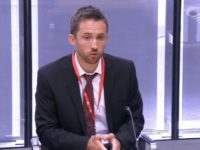 Sharpe joined The Sun in April 2014, having previously worked as a campaign director at organisations Business for Britain and Big Brother Watch as well as head of media at The Countryside Alliance. Silvester begins his new role next month. Any BBC service is hardly ‘free’ when it comes as part of bundled service that costs £147.00 a year. Stop whining, add value and differentiate.